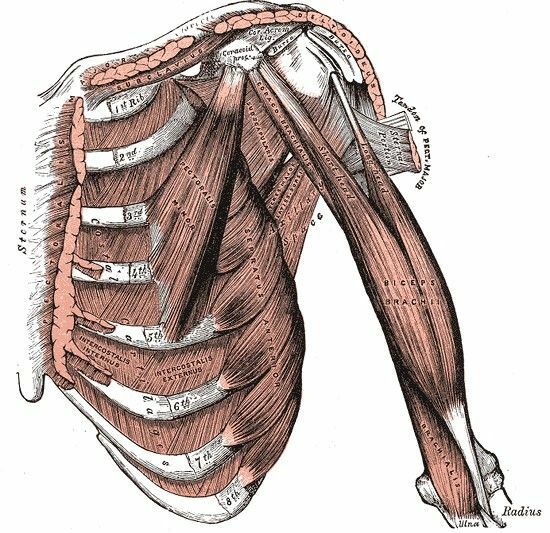 So in yesterday's post, I covered some of the basics of the pectoral tissue and subclavius. Now let's look at how to access and stretch this areas. This first Yoga Tune Up® video is just a basic primer on strengthening your pecs and then stretching them. Most people are familiar with the arms clasped stretch, but you probably didn't realize that you're also stretching your pectoral tissues and your biceps! 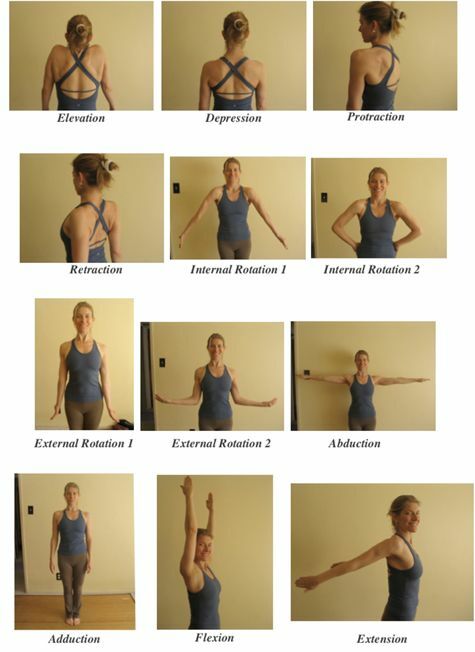 It's also working the arms into internal rotation, which can bring some relief to your external rotators. This video, once again from Jill Miller of Yoga Tune Up® takes a familiar stretch and refines the context. While the model in this video looks super sassy, and is wearing blinding hot pink, the content and explanation of pec major and pec minor is valuable. My only suggestion would be to try this with even hips (her right hip hikes up) and also try rotating the body clockwise away from the wall.